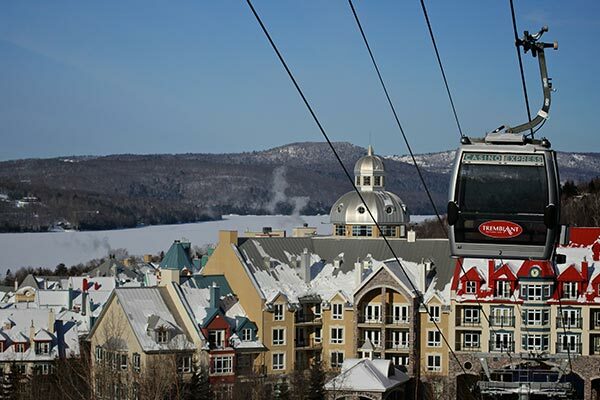 Explore our selection of luxurious Tremblant condos to find the Mont Tremblant lodging that is right for you and your family. 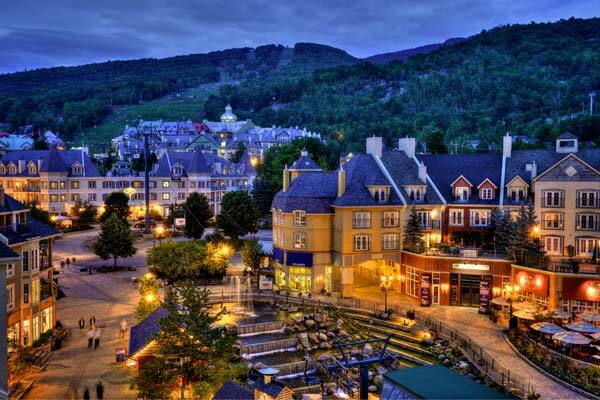 Explore our selection of luxurious Tremblant townhomes to find the Mont Tremblant lodging that is right for you. 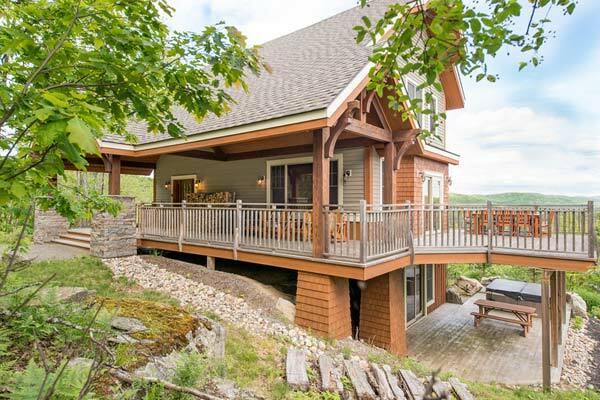 Explore our selection of luxurious Tremblant Chalets & Tremblant Vacation Home Rentals to find the accommodation that is right for you. 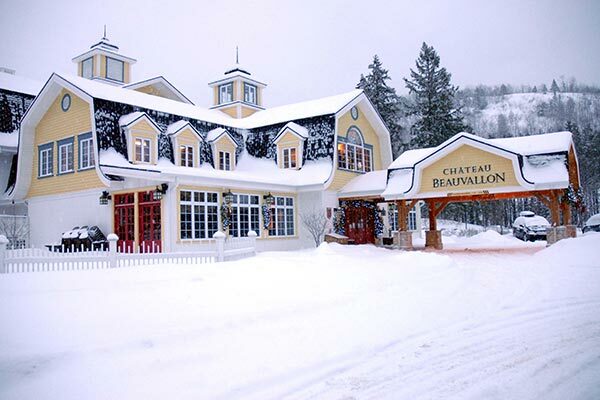 Enjoy a relaxing getaway at the beautiful Château Beauvallon - one of our award winning Mont Tremblant hotels, just steps away from the excitement and activity of Tremblant Resort. 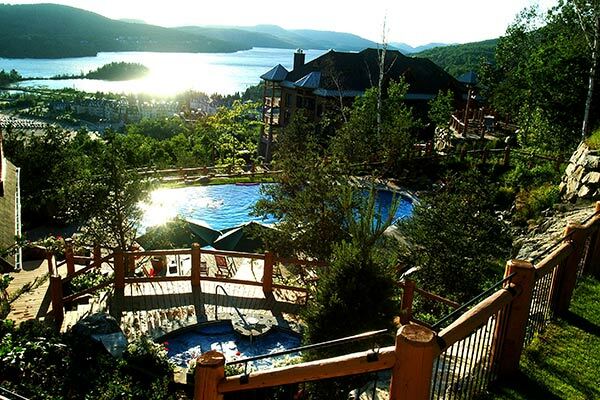 Tremblant Sunstar's sister company Tremblant Platinum specializes in offering luxurious rental properties in the exclusive Mont Tremblant area. 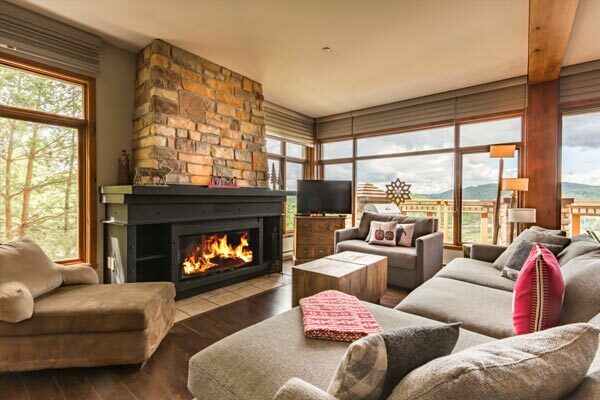 Front desk 24/7, house manager / concierge services, exclusive promotion and packages, thelargest selection of condos and residences and free activities.